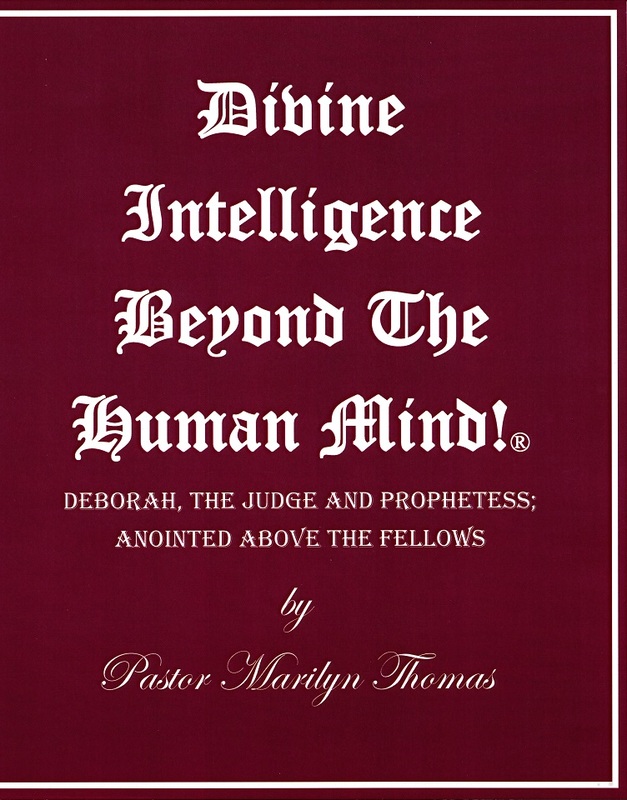 "Divine Intelligence Beyond The Human Mind!®" is a series of more than sixty books of sermons in Giant Print! THIS BOOK IS AVAILABLE AS A GIFT WITH A DONATION OF $50.00 IN THE FORM OF A MONEY ORDER PAYABLE TO ORACLES OF DELIVERANCE, INC. INCLUDE YOUR NAME AND MAILING ADDRESS WITH YOUR REQUEST. WE PRINT BOOKS ON DEMAND. PLEASE ALLOW 30 DAYS FOR DELIVERY. WE APPRECIATE YOUR DONATION. IT WILL HELP COVER THE COSTS WE PAID FOR THE PUBLICATION OF THIS BOOK. Jesus proclaimed, St. Luke 6:38:�"Give, and it shall be given unto you ...."
The wise preacher, King Solomon, said, Proverbs 23:23: "Buy the truth, and sell it not; also wisdom, and instruction, and understanding." Buy the Truth with a Donation. IF YOU READ THIS BOOK, YOU WILL NEVER BE THE SAME. IT WILL FEED YOU WITH SPIRITUAL WISDOM, KNOWLEDGE, AND UNDERSTANDING. God declared to Jeremiah, Jeremiah 3:15: "And I will give you pastors according to mine heart, which shall feed you with knowledge and understanding." God said to Hoshea, Hoshea 4:6:�"My people are destroyed for lack of knowledge . . . ."
The New Testament: St. Matthew 22:29:�"Jesus answered and said unto them, Ye do err, not knowing the scriptures, nor the power of God." Jesus proclaimed, St. John 8:32:� "And ye shall know the truth, and the truth shall make you free." I PRAY THAT THE LORD BLESS YOU AND KEEP YOU SAFE FROM THE DUMB DEVIL! Peter warned God's people, 1 Peter 5:8:�"Be sober, be vigilant; because your adversary the devil, as a roaring lion, walketh about, seeking whom he may devour." Home Page . . .Click here. Our Faith . . .Click here. Order of Worship . . . Click here.